That milestone of running 30 consecutive days of 10 km has now come and gone. 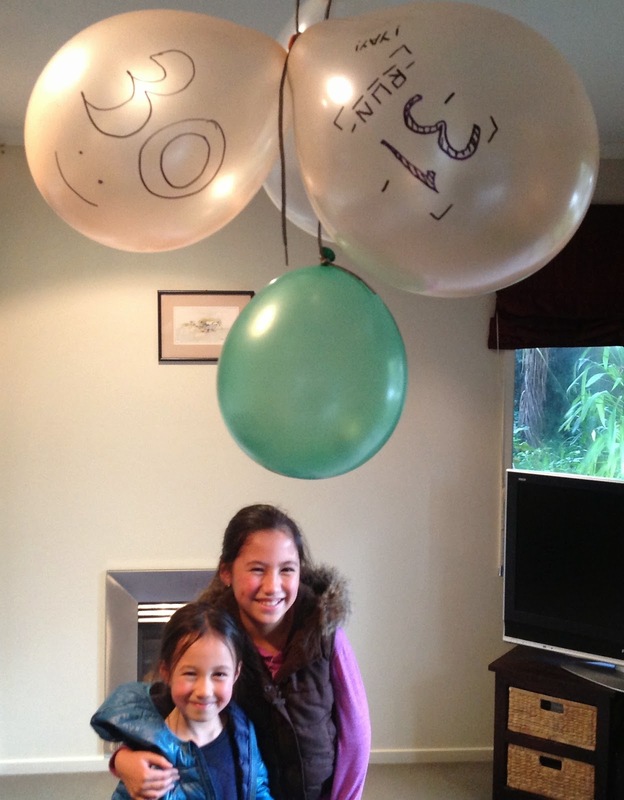 My girls got quite excited with my achievement and of course any excuse for balloons. Fortunately there were enough left over the following night when Dad returned home from his 31st run. On his 32nd with the cupboards now bare, there were no balloons, no high fives and shouts of “you’re almost there’ and “you’re crazy”. When I look back 34 days ago that nasty groin of mine wouldn’t allow a comfortable run of more than 10 km. That really triggered the ‘streak’. I had to address the groin which wasn’t getting any better. 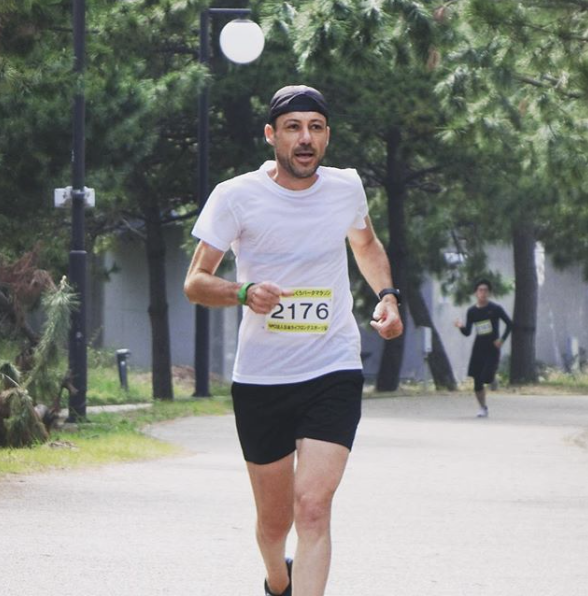 The 10 km streak would provide the repetition without any of the stress associated with distance running. This along with daily stretching and strength work at home should solve what had become an all-consuming worry. I’m happy to report that there is some good news. We runners are after all, by nature, ever the optimists. My groin used to get irritated at 8 K. Today I can mark a lesser discomfort at around 12 K. I’m fitter than I ever have been and runs feel less like a chore. That said, there is no disguising that for now at least the groin / psoas issue remains and is a work in progress. And so the streak will continue … I hope I’m doing the right thing. 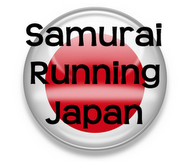 Funny though, when running tempo I get little to no discomfort … buggered if I know why. Strange way to heal an injury, but whatever works! Hope it continues to improve. I initially took a full week off and that made no difference. In fact I think I got worse. I’m sure my problem is more about a lack of flexibility and stiffness more than a tear or weakness. Well ... it's what I'm telling myself for now anyway. Bloody desk jobs! You're lucky they didn't buy you a gift for "ending" the 30-day streak! I'm not surprised about the injury improving during the streak - the consistent steady-paced runs probably helped. The body was expecting to run daily and worked overtime the other 23 hours to get back to normal. I think faster or tempo runs are often less painful because of increased cortisol due to the stress. Good video - the bush single-track bits look a lot like 6' track. Liked the comment Ewen. Ill push on with this 'streak' as long as I'm enjoying it. I think its helping, I really do. Nothing would give me more pleasure than to stop at 405 but with the Commonwealth Games fast approaching ... well you know. Go Nick Willis.